An image of neurons firing. 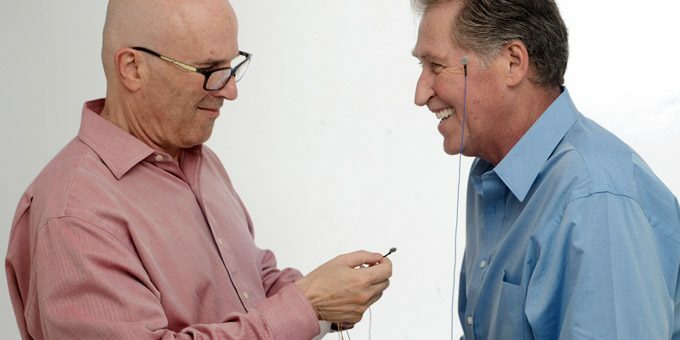 The neurons that fire together wire together - it happens inside the brain 24/7, governing our life experience from before we are born to our last breath. HPN High Performance Neurofeedback and Craniosacral therapy are not what people try first when they are in trouble. Some clients are curious about HPN for peak performance, and have enjoyed better sleep, concentration and leadership skills. But generally, my clients ask for help with difficult conditions. Social anxiety is debilitating, but it tends to relax quickly with HPN. 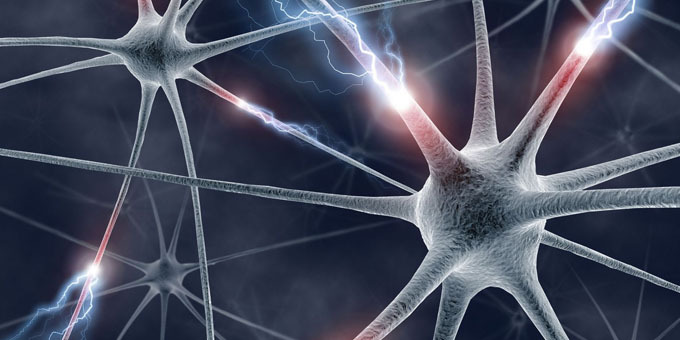 The neurons that fire together wire together. Anxiety breeds anxiety. It builds on itself. For example a panic attack – one can feel it coming on, one is activated, the brainwaves cascade in the direction of the attack, the heart pounds, hyperventilation, and the fight or flight system takes over. Or anger. Left unaddressed, anger turns to rage turns to violence turns to crime. The sad thing is, many people with rage have been upset so long, they had no control, it started with anxiety, and brainwaves that might have reset back when the anxiety was manageable. How much more peaceful would the world be without ragers? Then there is social anxiety disorder. People turn down invitations because parties are torture, or drink and drug themselves into a stupor to not feel. Some cannot handle grocery stores or restaurants. I have clients who now enjoy a gatherings for the first time in decades, their brains now able to sustain ease throughout social events, when before they could not bear to be among humans without alarm. Anxiety causes sleep and digestive issues. The nervous system has two settings – sympathetic and parasympathetic – fight or flight and resting state. Sympathetic is geared toward action and survival, Parasympathetic toward healing, restoration and digestion. Humans are the only animal that has this stress button that we keep punching. Stress triggers the sympathetic nervous system into action and suppresses the parasympathetic nervous system, turning on the fight or flight and suppressing the body’s innate ability to rest, restore, and digest. The brainwaves respond to the stress and the neurons that fire together wire together. The brain gets stuck in fight or flight, and depending on your genetic predisposition you’ve opened yourself up to a host of anxiety disorders, sleep disorders, digestive disorders, inflammatory responses, and other complaints, from psychological to autoimmune. All because of anxiety. Anxiety can drive more serious conditions. Add anxiety to any situation and it is a danger when it’s spinning out of control. For those with addictions, post traumatic stress, traumatic brain injury, major depression, bipolar disorder, obsessive compulsive disorder, autism spectrum, lack of impulse control and emotional hyperreactivity, anxiety is a hazard. I find that once my clients’ anxiety subsides, they can manage their conditions more effectively.